When purchasing the land for your new home build, it’s important to complete a geotechnical analysis of the ground. This may sound scary, or expensive but it is actually quite simple and is crucial to ensure your home remain sturdy and retain its value well into the future. If you are looking to build in the rolling Perth Hills, chances that you will need to build your home on stumps are high. 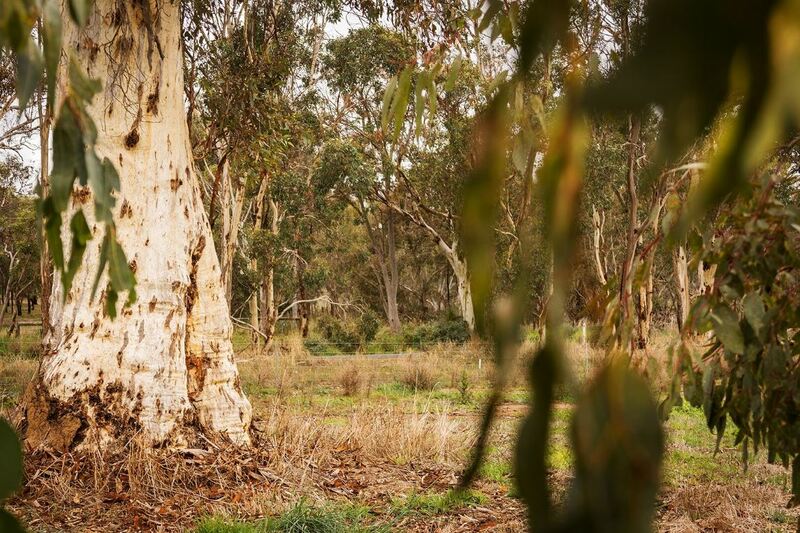 At Evoke Living Homes, we have helped hundreds of families to build their dream homes safely on country WA land. To find out more about stumped homes and the process of installing them, our experienced team has shared some advice! If you have a steep block of land to work with, then building on stumps is an excellent solution to ensure your home has solid foundations that will last the test of time. Compared to extensive earthworks or retaining, stumps can also be quicker and more cost effective. If the gradient of your land is greater than one metre, if the land or soil changes often or even if you are wanting to optimise under-home storing or make the most of a scenic view, a stumped home might be suitable for you. Before purchasing your land in rural Western Australia, we recommend seeking advice from your land surveyor or rural home builder. At Evoke Living Homes we have specialists that can estimate the costs associated with building your home on stumps. While these homes can be more cost effective, this is not always the case so make sure you seek support before committing to any land or build. Firstly, the land where stumps are to be used is surveyed. After the geotechnical analysis, an engineer will design the size, type and number of necessary stumps. Each stump can support a certain weight so your building team will use information regarding the soil and the gradient to determine the type and number of stumps necessary to support your home. On-site, the exact location of each stump is marked out with wooden sticks or spray paint. Then, using an auger, holes will be dug. The depth and diameter of the holes are also established by the construction expert, depending on how reactive the soil is and the weight they need to support. If you just bought a block that slopes by more than a meter, you might be tempted to do use traditional slab on ground. Sometimes, the costs for earthworks and retaining will be more expensive than choosing to build a stump home. Elevating the home in order to negate the slope of the block is one of the solutions that we offer at Evoke living homes. If you're feeling stumped about stumped homes, you aren't alone. Stumped homes provide a tried and true solution for building on sloping blocks. At Evoke Living Homes we can assist in surveying your land and analysing the cost difference between using stumped or slab foundations, allowing us to recommend the best option for your land and your dream home. As well as providing a solution for building on sloped Western Australian land, stumps can also be used if the soil on your property is reactive or if you want to raise your home in order to make the most of stunning country views or even to allow room for under-home storage! Our building experts have covered the need-to-knows for stumps so you can better understand what they are, why you would use them and what the process of installation looks like. To work out the best option for your build, the Evoke Living Homes team are always happy to answer any questions so please do not hesitate to get in touch.